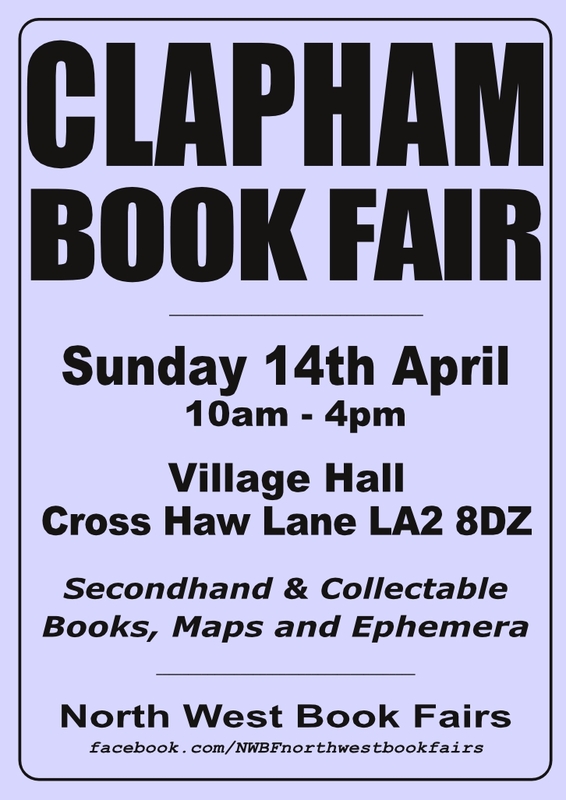 Sunday, 14th April 2019 CLAPHAM BOOK FAIR open 10-4 at the Village Hall, Cross Haw Lane LA2 8DZ – café & nearby car parking – BOOKS, MAPS & EPHEMERA. 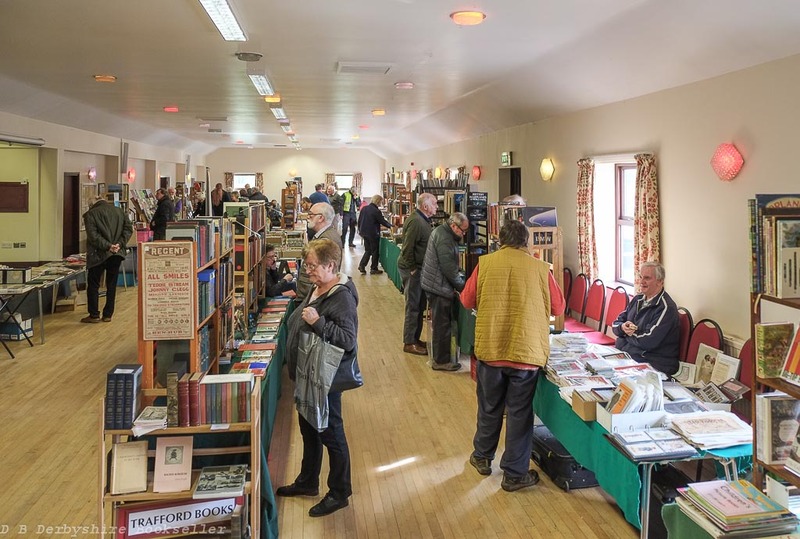 Organised by North West Book Fairs. 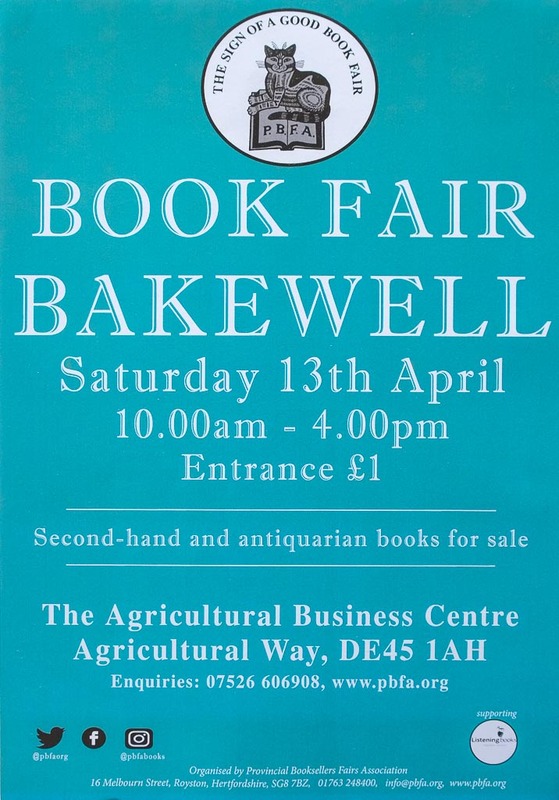 Saturday, 13th April 2019 BAKEWELL BOOK FAIR open 10-4 at the Agricultural Business Centre, Agricultural Way DE45 1AH – café & car park on-site – BOOKS, MAPS & EPHEMERA. 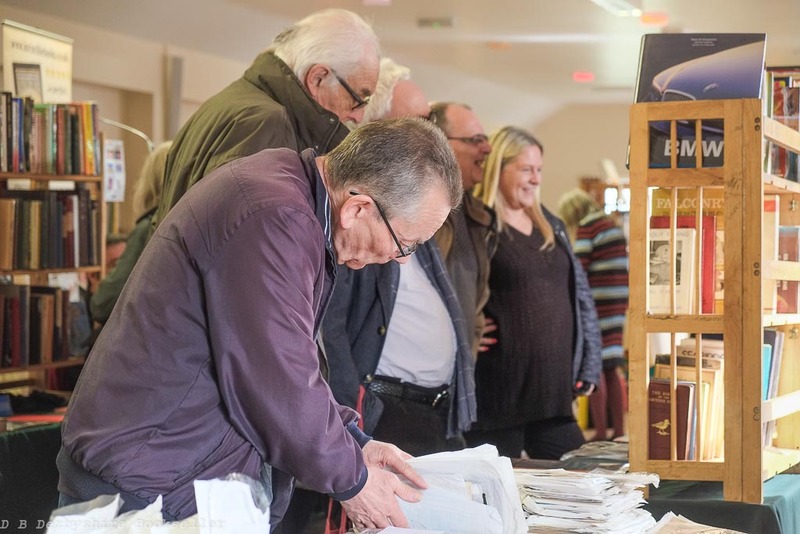 Organised by the Provincial Booksellers Fairs Association (PBFA). 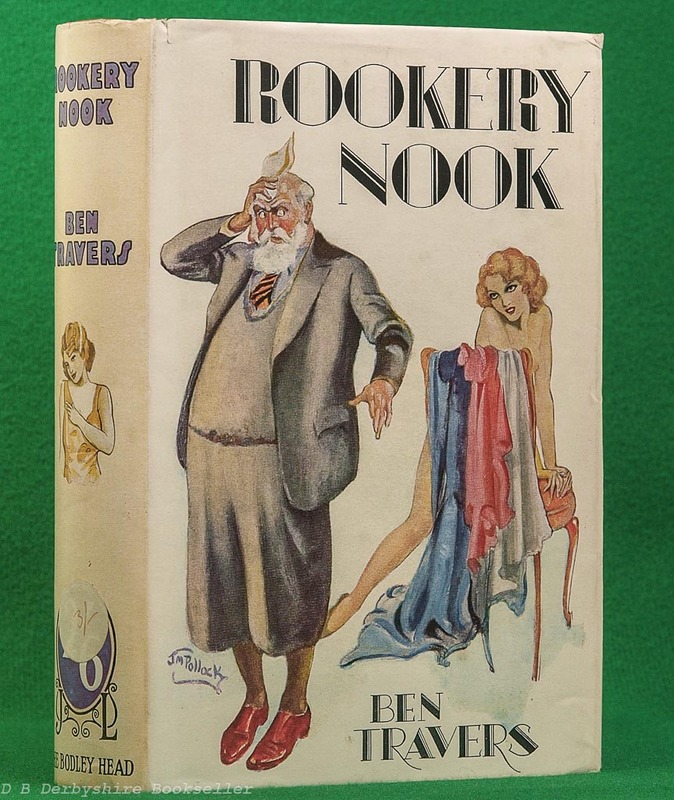 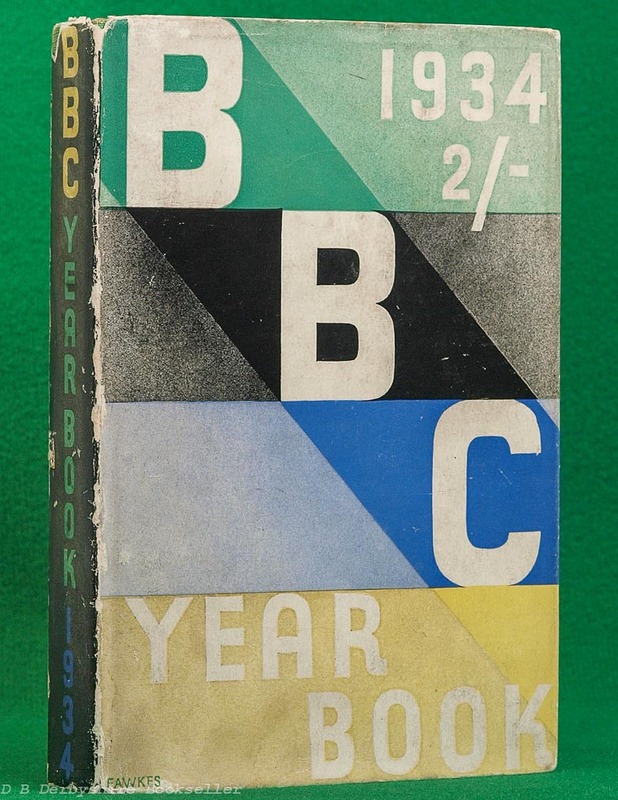 Just added… BBC Year-Book 1933. 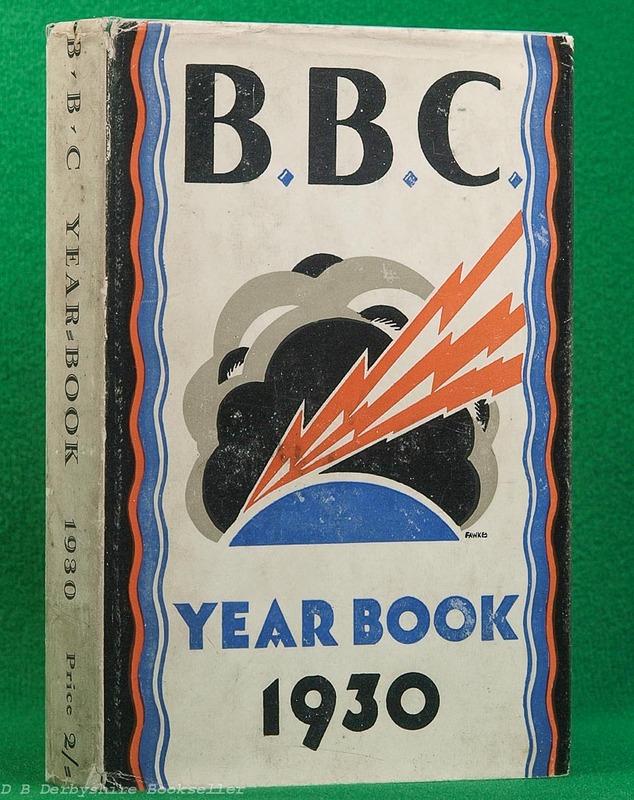 Just added… BBC Year-Book 1931. 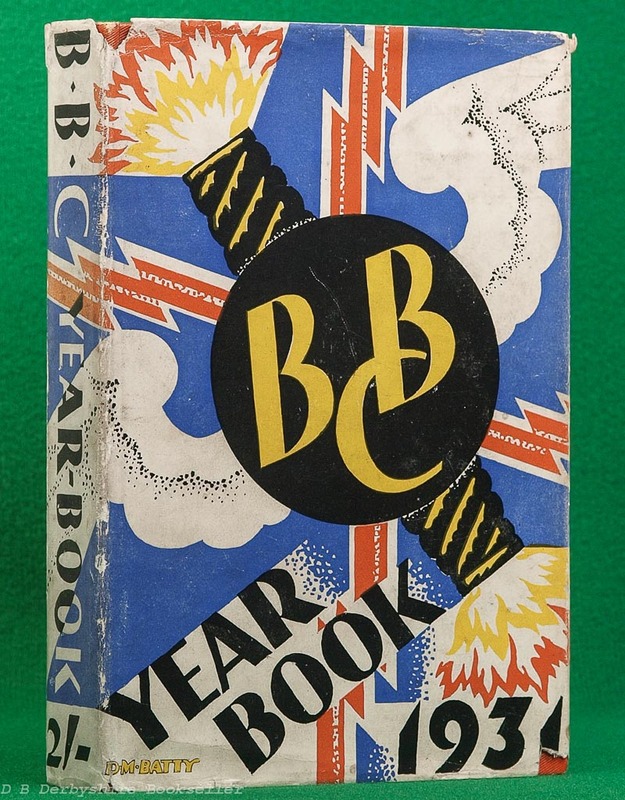 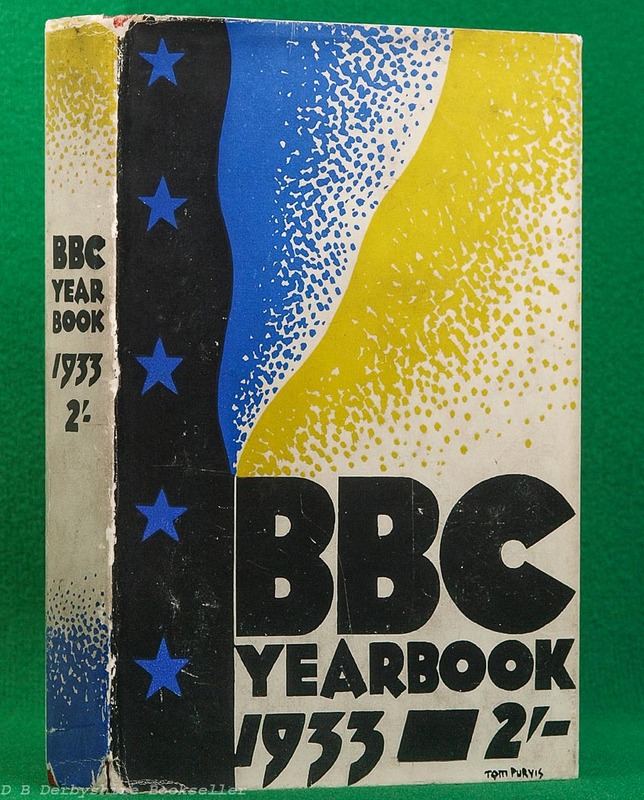 Just added… BBC Year-Book 1930. 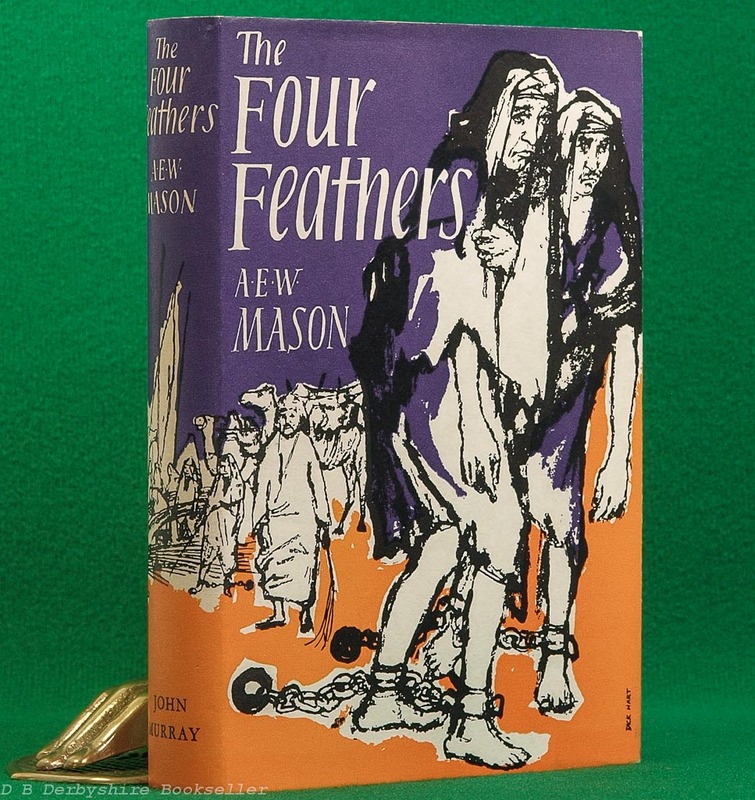 Just added… The Four Feathers. 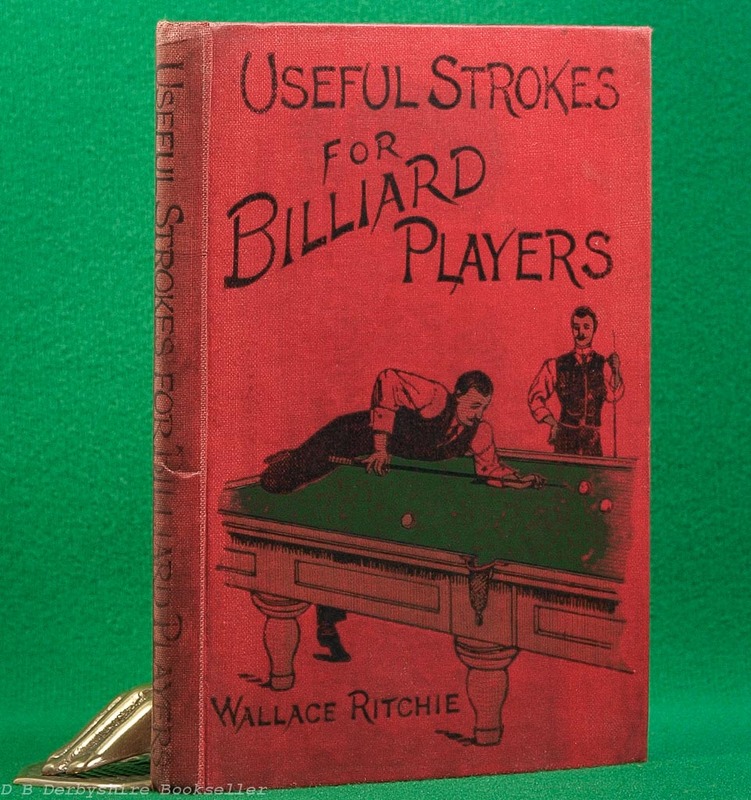 Just added… Useful Strokes for Billiard Players. 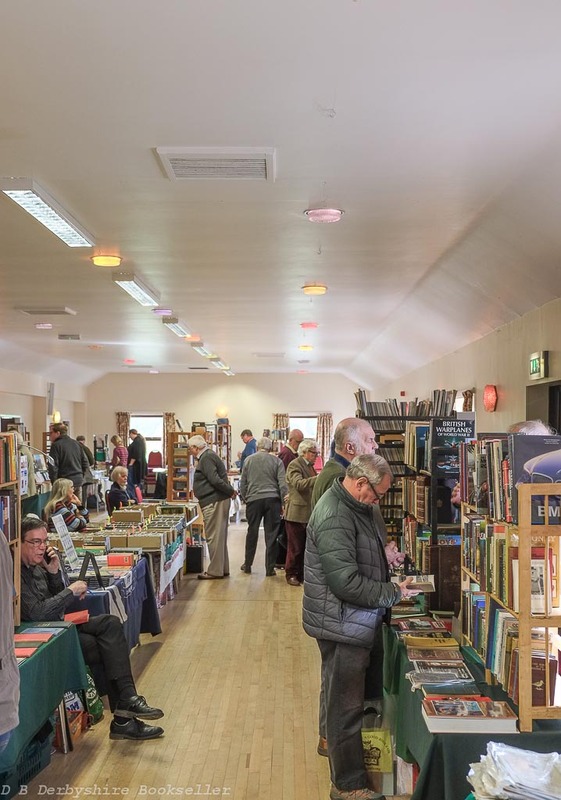 Barton Book Fair held Saturday, 23rd March 2019 at the Village Hall.